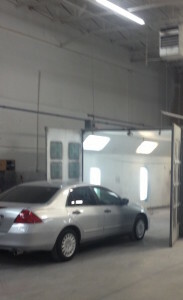 From the time you walk through our shop doors to when you get back your newly repaired car, we take care of you. We work with you and your insurance provider to maximize your settlement benefits. Our collision management team consists of I-Car® licensed technicians, including frame and body repair specialists. We use top-of-the-line computerized equipment, so we can return your car to manufacturer specifications. 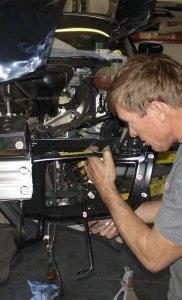 Our full-service shop is equipped to offer frame and structural repair. This includes disassembly, straightening, precise reassembly, and fine craftsmanship. First we assess the damage and design a repair plan. Following the plan we will deliver a finished product that guarantees your satisfaction. 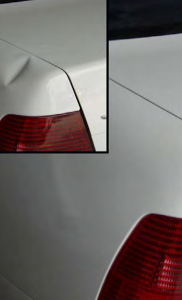 We can remove dents, dings, creases, and hail damage without needing to touch up your paint. If you have a cracked or broken windshield, contact us. 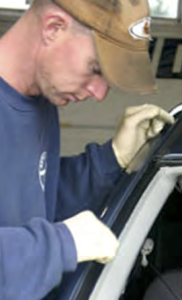 We provide glass repair and replacement right in our Norcross shop. 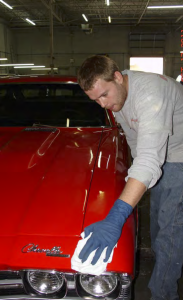 After a car accident, you may need some paint touch-ups or a complete paint redo. We use the finest automotive paints available. Few things are better than a new car smell! 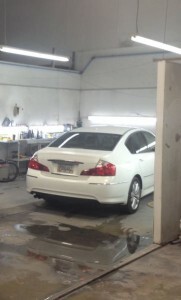 We detail every vehicle before we return your car to you. All of our deliveries have a fresh smell and flawless look.